What’s not to love about plush toys? 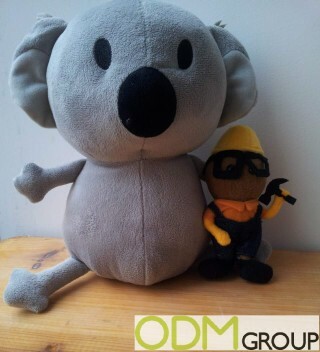 Here at ODM we enjoy creating cuddly, cute and original designs. Every plush design is different, whether it’s a Mascot for your brand or originally designed teddy bear. But there is more to manufacturing plush toys than many would assume, so in this blog we will discuss the issues and requirements of manufacturing plush toys in China. Many countries have laws in place to define what constitutes a toy. This includes filling out outline technical documentation which have specific requirements to establish production control and more. Along with this there are chemical requirements for toys, including restrictions on toxins, certain fragrances and use of CMR chemicals. 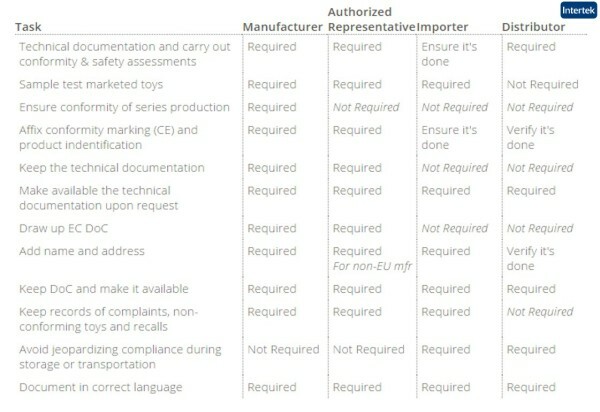 For European customers there is the EU Toy Safety Directive 2009/48/EC., and the EN 71-3 Chemical Testing Solution to address these chemical requirements. Every design will need to have an EN 71-3 test, with these tests being approximately US$ 500/design. The cost of this testing needs to be factored into any manufacturing plush toys you wish to make. Sketching and designing a plush toy can be an easy first step before creating a 3D image and eventually moving into the manufacturing. We will use the example of the most recent mascot for the Chinese New Year, celebrating Year of the Monkey. There are many changes that occur throughout the design process. 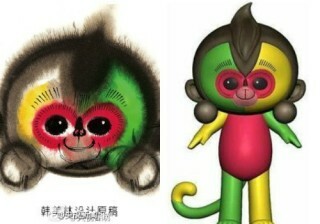 The figure will change multiple times in the sketch and 3D model, until the perfect plush toy design has been reached. The design process can be time consuming, however, the MindSparkz team is here to make the journey a whole lot easier for you. Choosing your material is extremely important when deciding on your plush toy, different qualities of materials will lead to different pricing. As we have discussed in our blogs before on “How to make promotional plush toys in China!“ the manufacturing plush toys process involves part machine, part human skill, with increased amount of sewing by hand which may cause the price to go up. If you have found this blog helpful, or need further advice and information, contact ODM. We have been making plush toys for many years so want to make sure that you understand the costs and requirements of manufacturing plush toys. If you’re looking for promotional product ideas, see this blog about promotional teddy bear plush toys. They are sure to be a winner! This blog recalls a factory visit made by a client at a plush toy manufacturing factory. It shows a great amount of detail of the processes carried out to create a finished plush toy. See this step-by-step guide of plush toy manufacturing in China. This detailed blog will answer questions about manufacturing processes. How To Make Promotional Plush Toys In China!